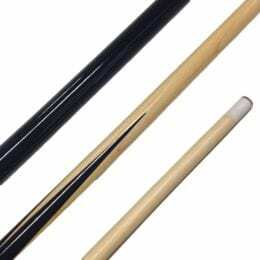 Are you looking for pool cue for your at-home game room? Or are you hoping to get your son or daughter interested in learning to play? 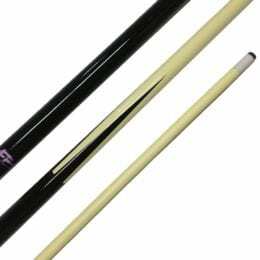 This 36″ pool cue is great for teaching kids to shoot pool, and for those that play pool in a small space where a shorter cue is necessary. 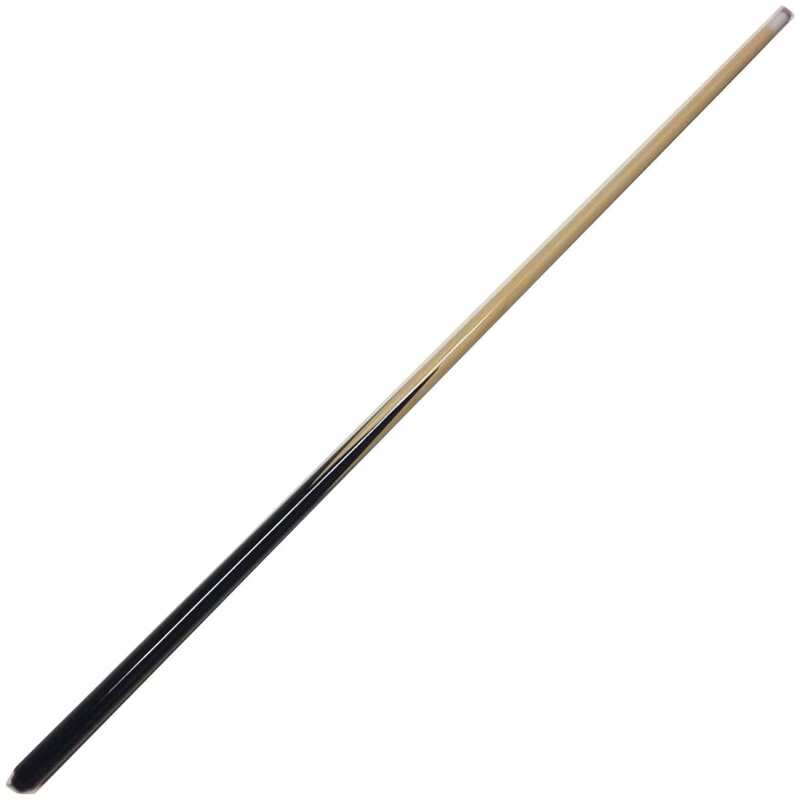 Light-Weight at only 5.5 ounces, making it easier for children and beginners to learn control. 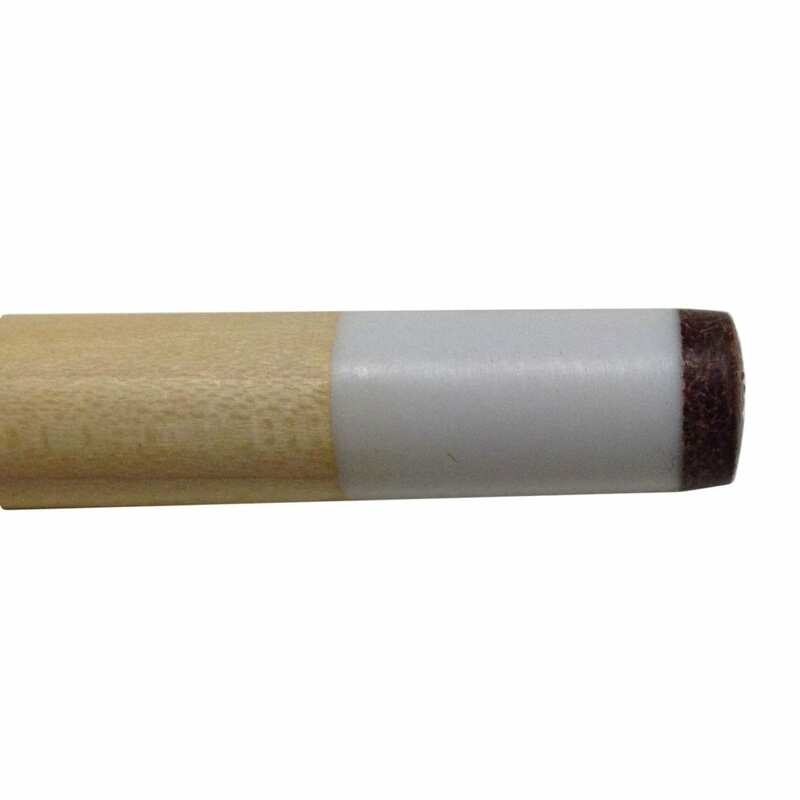 The mersawa wood is durable and resists breaking.